Hill+Knowlton Strategies UK has appointed Flic Howard-Allen as managing director of retail and leisure with immediate effect. She will be stepping into the role as replacement for UK chief executive Richard Millar, who has filled the position on an interim basis after it was newly created about two years ago. 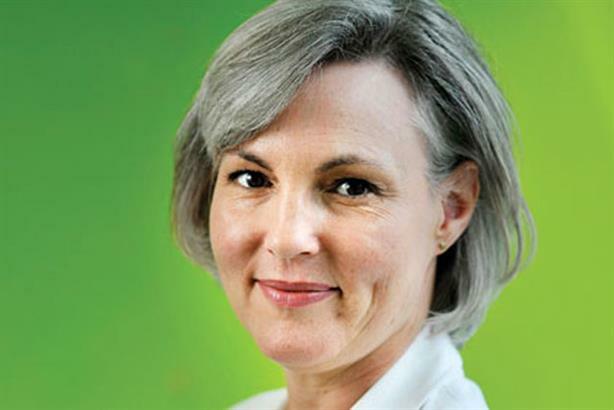 Howard-Allen rejoined H+K in 2009 from Marks & Spencer, where she was director of comms and CSR for seven years, and most recently led H+K’s sustainability division. She also worked as a retail specialist for clients including B&Q, Petsmart and Blockbuster video, and also for Adidas, Vauxhall, Kodak, Shell, GSK and Stepstone.com. Howard-Allen, who was named PRWeek’s PR Professional of the Year in 2006, said that her move would bring about ‘big development’ within team, both in terms of its numbers and offering. At Marks & Spencer, she led the development of ‘Look behind the Label’ and went on to lead the creation of Plan A, the company’s environmental and social plan. Millar, who is also president of H+K’s European arm, said: ‘I am delighted to announce Flic’s appointment as MD of H+K’s retail and leisure team. Flic has had an impressive comms career, proving she can lead large teams successfully and deliver exceptional results.